The base plate on the G2/G2X is now compatible with Manfrotto tripods to allow you to quickly detach your camera from the gimbal and mount onto a tripod. 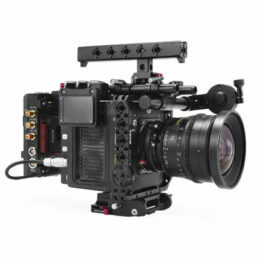 Also, the G2 and G2X have an added fourth mode that allows you to affect the roll motor while operating so that you can perform Dutch angled shots. Is there an Android app that works with G1, G2, and G2X?